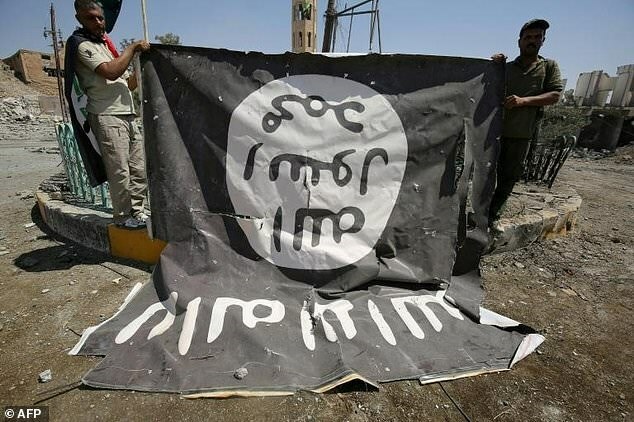 Kuala Lumpur (VNA) - Malaysian police on January 22 announced that they have arrested two men with links to Islamic State (IS) on suspicion of planning to carry out acts of violence and promoting IS ideology. The two suspects were arrested in two separate raids in December and January. One of the suspects is a 23-year-old Indonesian who was detained last week. He wandered around Kuala Lumpur with a knife in an unsuccessful attempt to attack Buddhist monks in revenge for atrocities against Rohingya Muslims in Myanmar in November, according to the police. In a statement, police chief Mohamad Fuzi Harun said the suspect also communicated with a senior IS leader, sought to recruit several other Indonesians and put up an IS flag at the building site where he worked. The second suspect, detained in December, was a 25-year-old religious school teacher, who served an 18-month jail term for terrorism. The teacher, who was released from prison in November 2016, was found to have been plotting attacks on entertainment venues in Malaysia's Klang Valley area, said Mohamad Fuzi, adding that he also planned to murder non-Muslims and believed that non-Muslim assets could be seized.